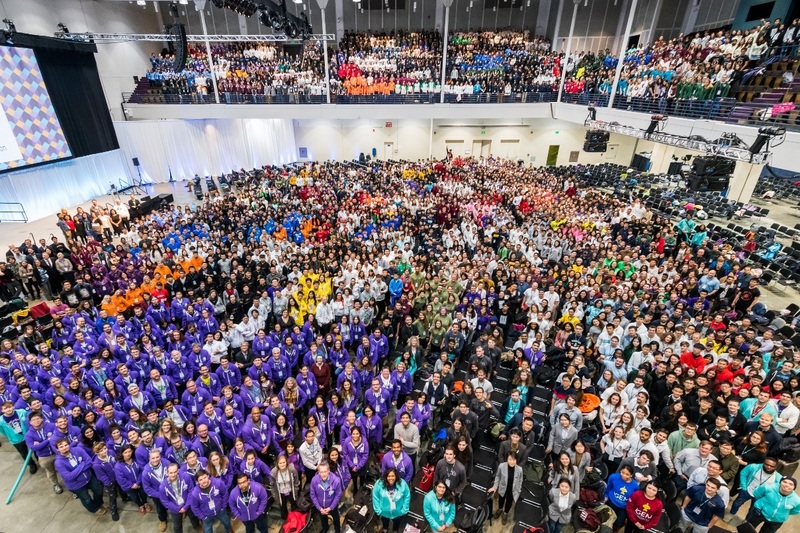 The International Genetically Engineered Machine (iGEM) competition is a worldwide synthetic biology competition with the use of both biological, biotechnology and chemical knowledge that was initially aimed at undergraduate university students, but has since expanded to include divisions for high school students, entrepreneurs, and community laboratories, as well as 'overgraduates'. 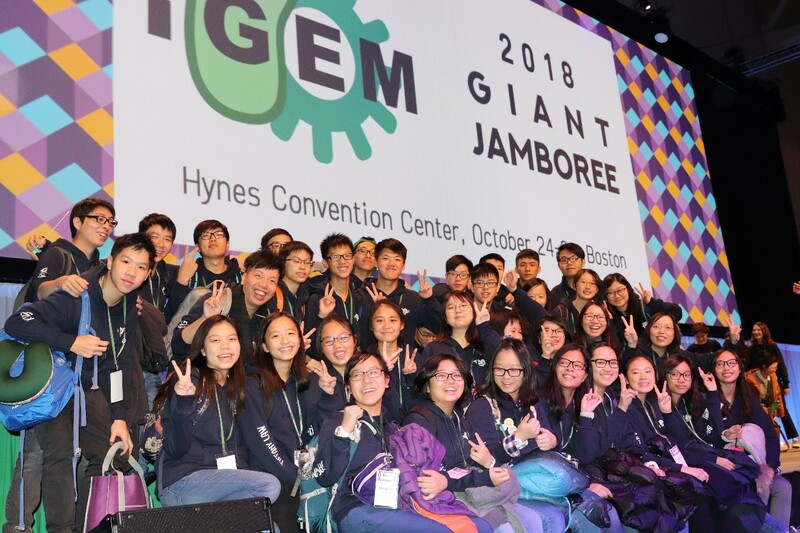 IGEM competition originated from Massachusetts Institute of Technology in 2004. This year, there are more than 300 teams joining the competition. 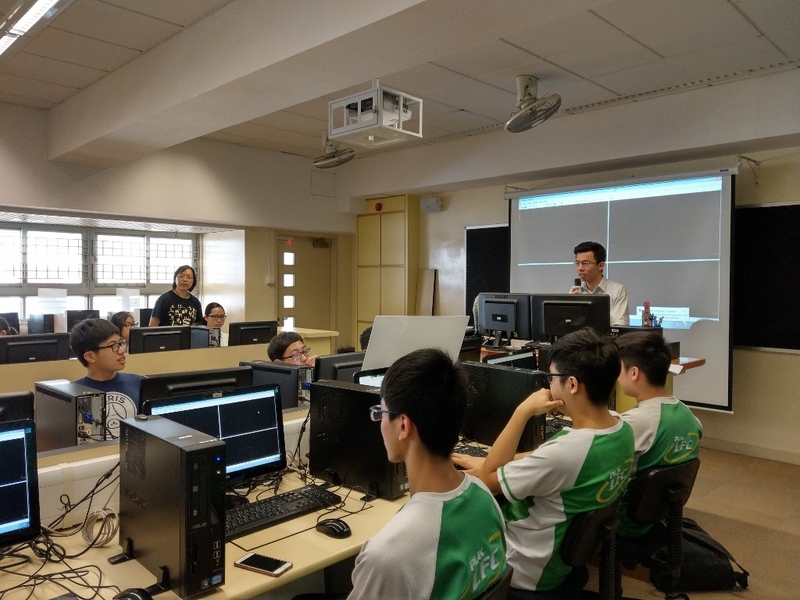 Our team is jointly coooperated with Tsuen Wan Public Ho Chuen yiu Memorial College to participate in the competition. 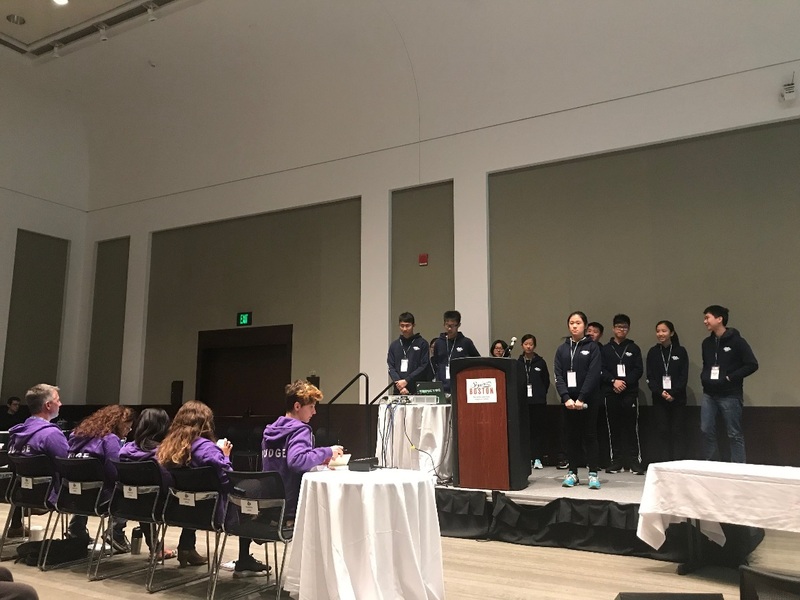 The event will be held at Hynes Convention Center, Boston, U.S.A. from 24 October to 28 October 2018. 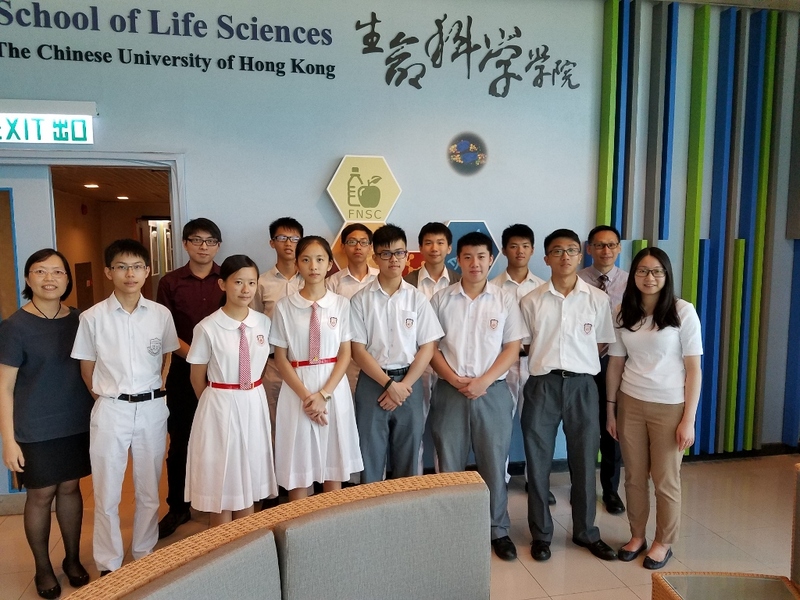 Our school has selected 16 students with two leading teachers, Miss Cheung Miu Ling and Mr Fung Chi Tuen who will go to participate in this competition and attend the conference from 23 October to 31 October 2018. The main focus for our competition is to formulate new biomarker for the Spinocerebellar Ataxia (SCA) inherited disease and areas of study are listed below. 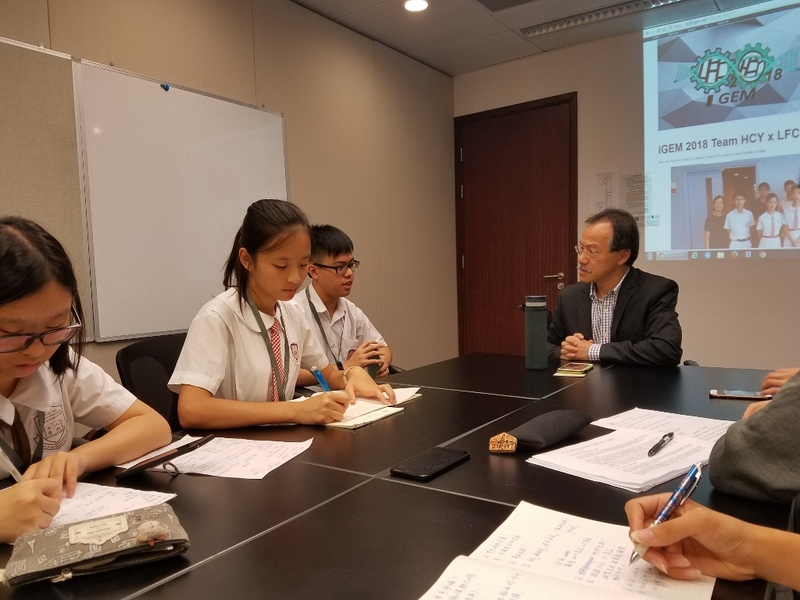 The situation of SCA was described by Professor Edwin Chan during interviews. 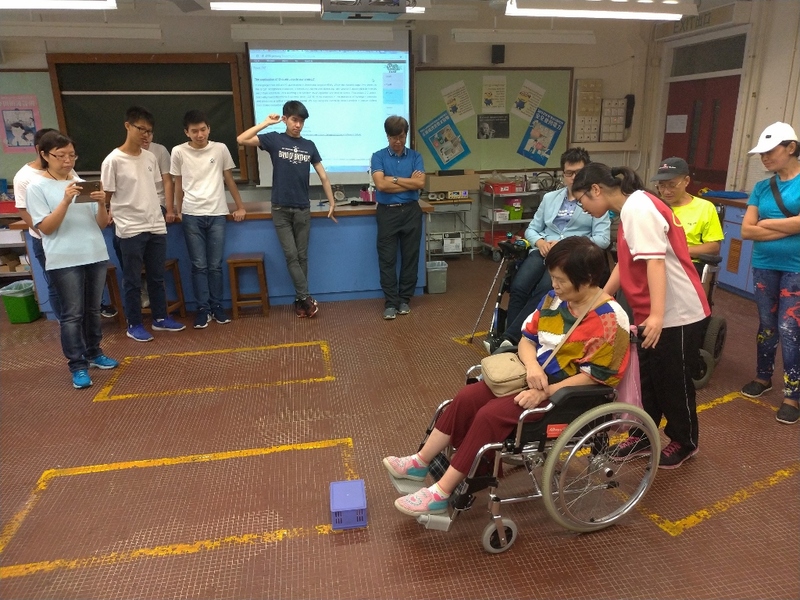 The difficulties encountered by patients from different stages of SCA were shared in a workshop with Hong Kong Spinocerebellar Ataxia Association. The SCA3 relates to either up or down regulation of four miRNAs biomarkers. A new approach for the diagnosis of SCA3 will be developed under this study. 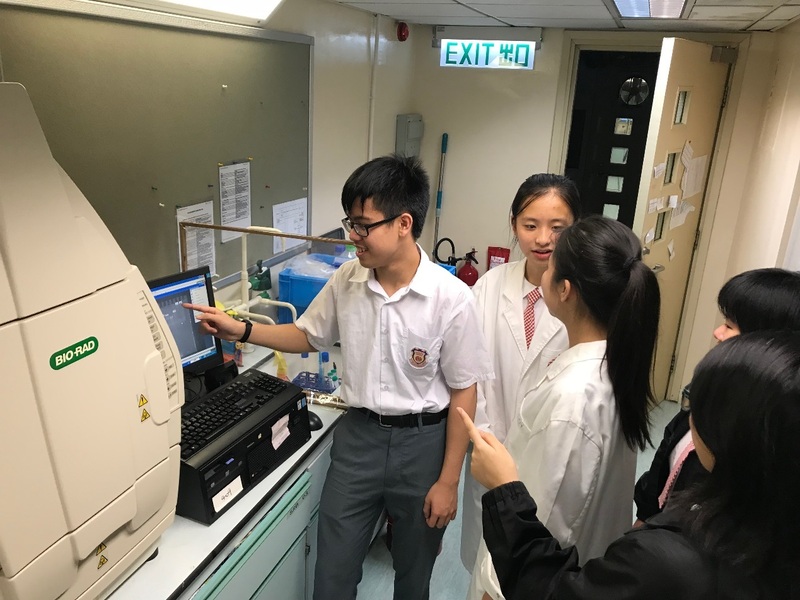 Under the mentorship of the University of Hong Kong, a DNA tweezer nanomachine is employed to detect target SCA3 biomarkers. When the desired miRNA hybridized to the recognition site on the tweezers, the nanomachine is turned from an open state to a closed state, which allows the assembly of the split strand G-quadruplex. The G-quadruplex acts as an aptamer and binds to hemin. The hemin-mediated peroxidase activity produces a color change as a signal. This alternative diagnostic method would have further implication on monitoring the onset and progress of SCA3. 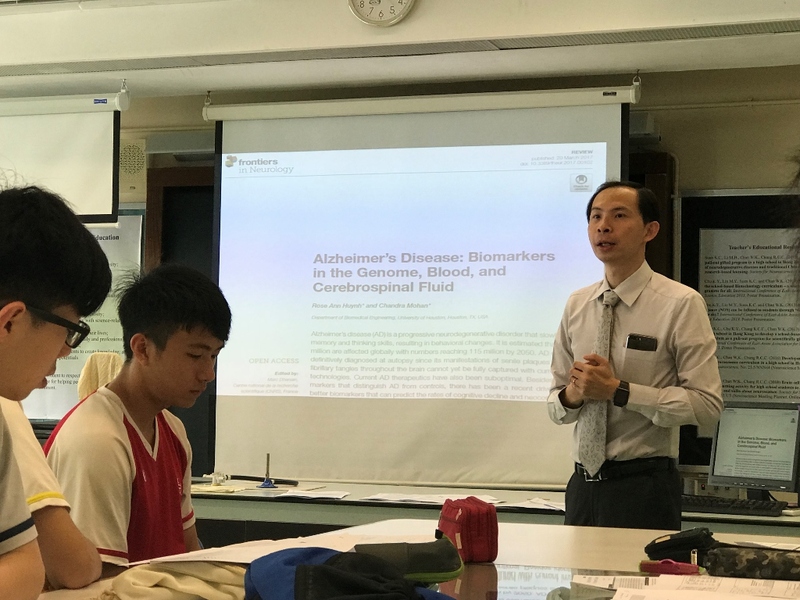 During the lectures delivered by Simon and Dr Suen, students have the preliminary understanding on biomarkers and how the structure of nanostructure is modified for being as the biomarker. Professor Chan Ho Yin Edwin, Associate Vice-President of the Chinese University of Hong Kong, is a professional in studying SCA. 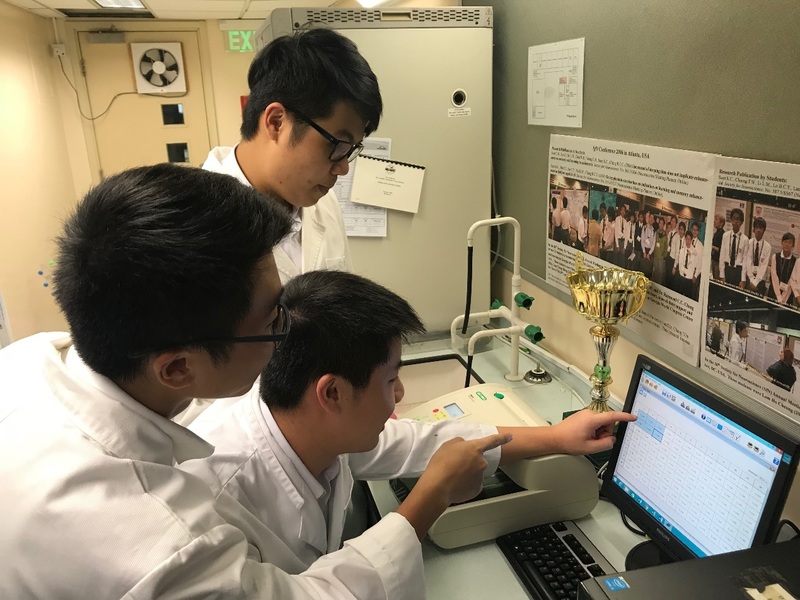 He and his team have been working on a research project on genes using fruit flies for many years, contributing a lot ranging from mechanisms of disease to drug development. 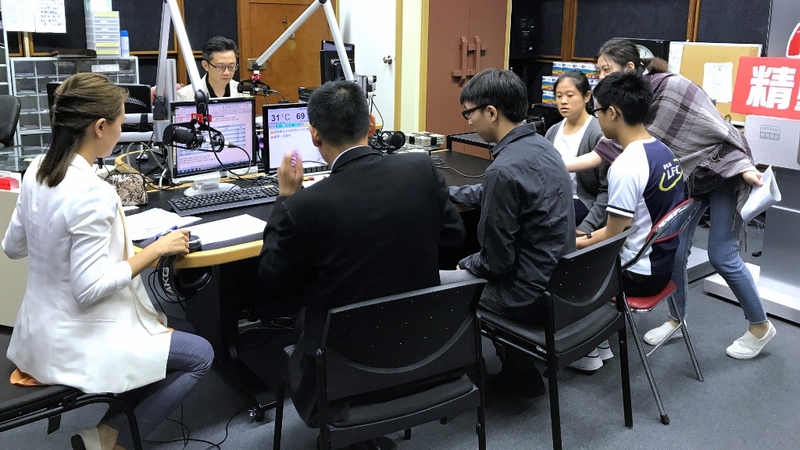 On 4 July 2018, the IGEM team members of Tsuen Wan Public Ho Chuen Yiu Memorial College and Po Leung Kuk Laws Foundation College interviewed professor H.Y. Edwin Chan of CUHK. We have discussed the aims and the impact of our project, the procedures of experiments and the results. 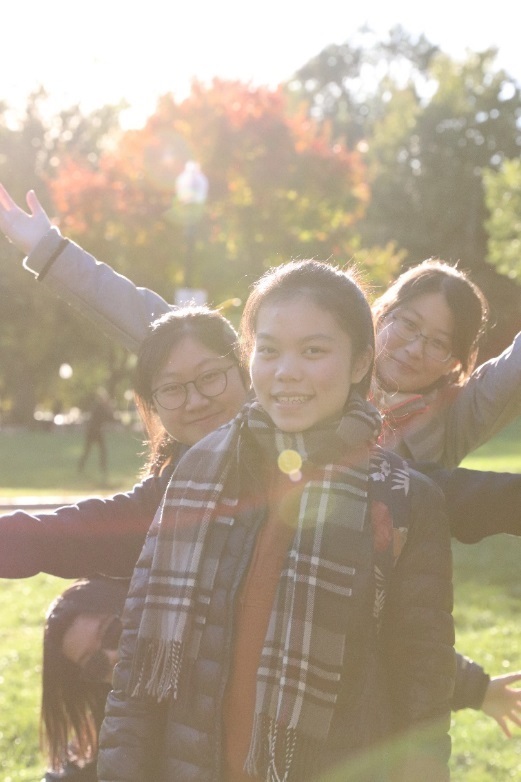 We are very delighted and thankful for the support from professor Chan. Professor Chan gave us a lot of information about SCA3 and advices on our project, which boost our confidence in achieving a better result. 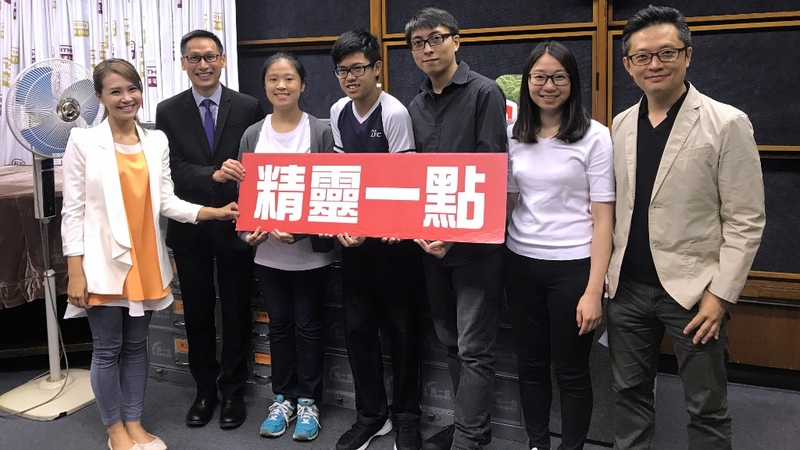 Tsuen Wan Public Ho Chuen Yiu Memorial College (HCY), together with Po Leung Kuk Laws Foundation College (LFC) invited Hong Kong Spinocerebellar Ataxia Association (HKSCAA) to hold a workshop in HCY .Patients shared their personal experiences and feelings after their onset of SCA . 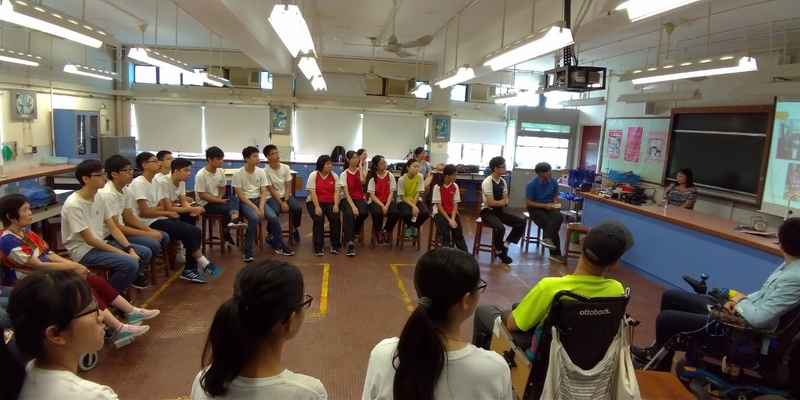 The skills and tips of handling a wheelchair were also taught by the Chairperson , Mr. Ho and the Vice Chairpersons , Mr.Tsang and Ms.Cho. 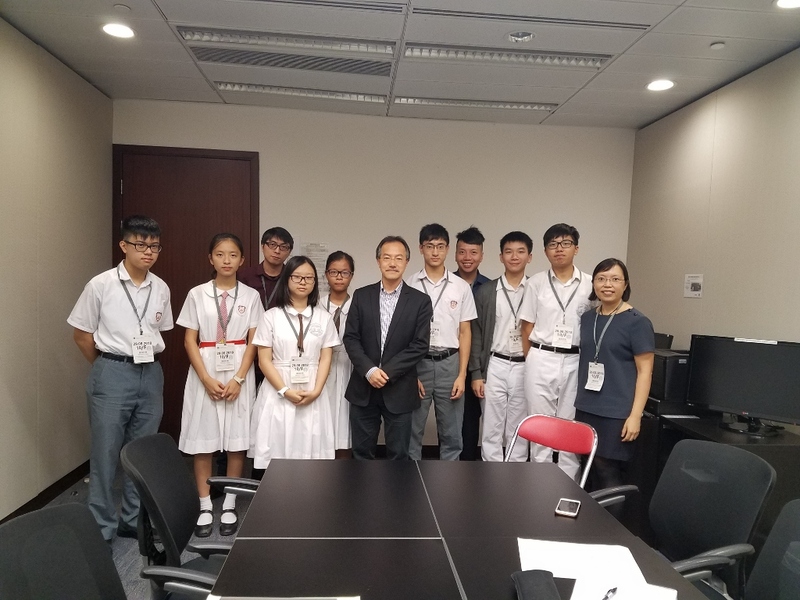 On 30 August, students from both school have interviewed with Dr Fernando Cheung, Chiu-hung, Member of the Legislative Council to show our sincere concern for the need from patients who suffered from SCA and urge the government to formulate policy in dealing with drugs delivery and invention for SCA. 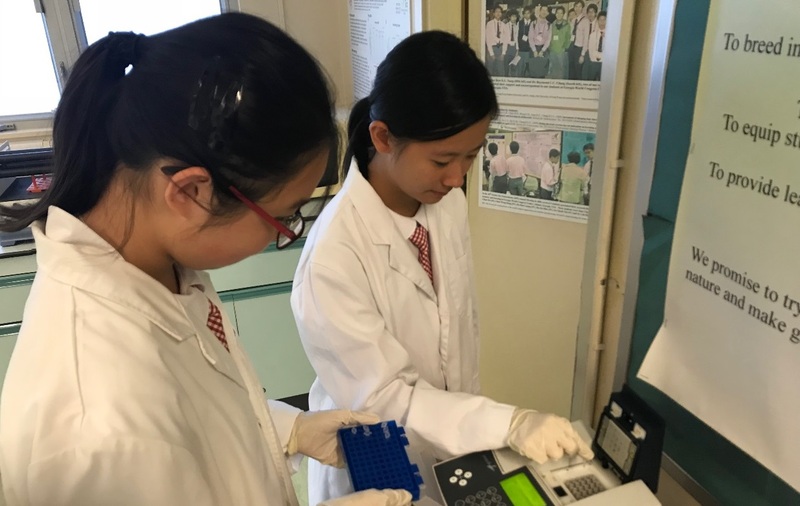 Our school not only offers a tailor-made biotechnology curriculum for our Junior Form students, but also provides modern and high technology instruments such as thermocycler, plate reader, gel documentation system and polyacrylamide gel electrophoresis (PAGE) for students to carry out experiments related to DNA, e.g. the assembling and amplification of DNA, separation of DNA according to their sizes, etc. 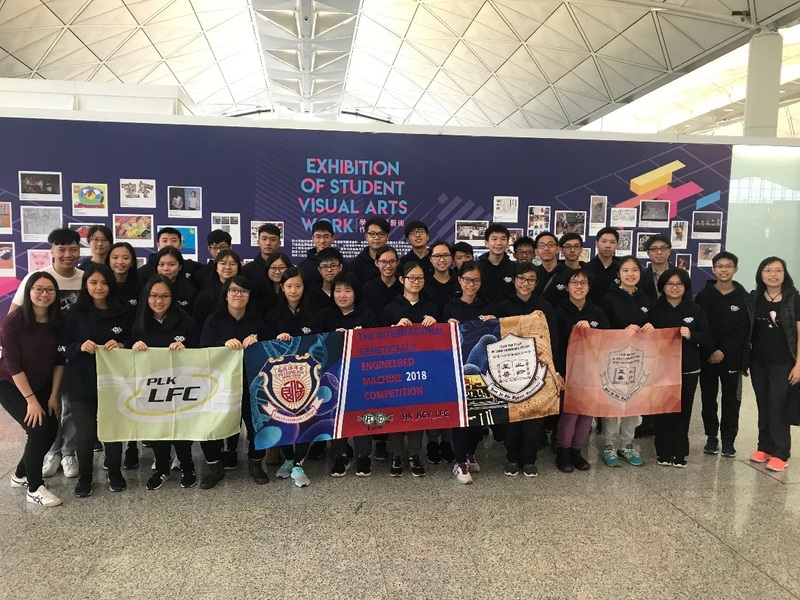 The joint-school team departed from Hong Kong International Airport on the 23rd of October. They were prepared in advanced to join the competition. 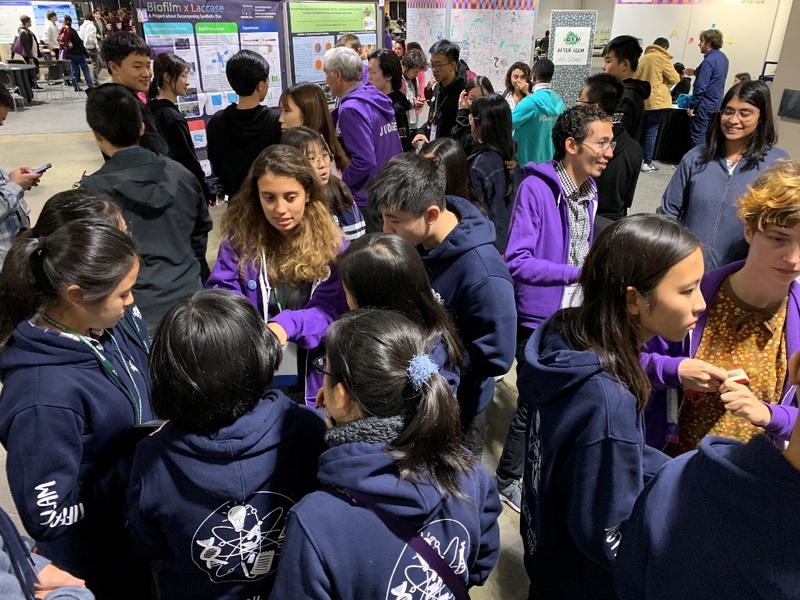 In the competition, more than 4000 participants from 40 different countries shared their genetically engineered products and demonstrated how the products are beneficial to society. Our students were assigned to present our research project to the judges and were prepared to answer the questions concerning their design of the nanomachine and its application in front of the poster. 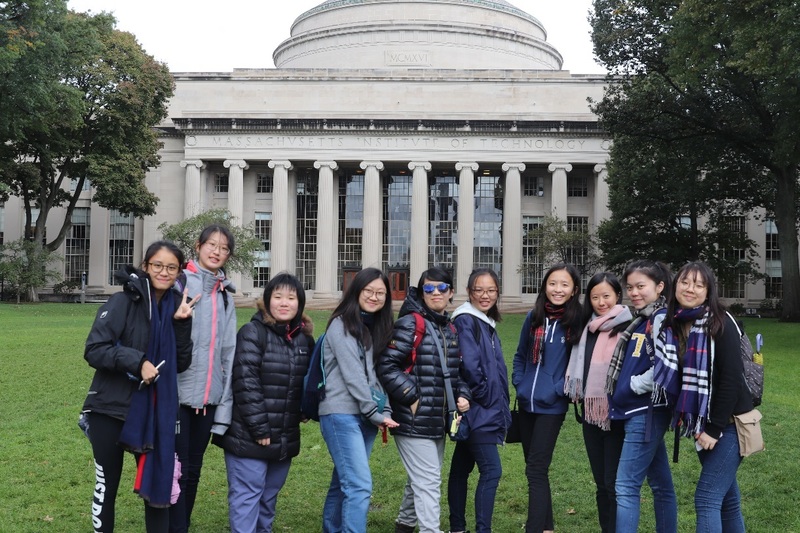 Besides taking part in the competition, we also visited Massachusetts Institute of Technology and its museum to understand how their STEM education was being endorsed. 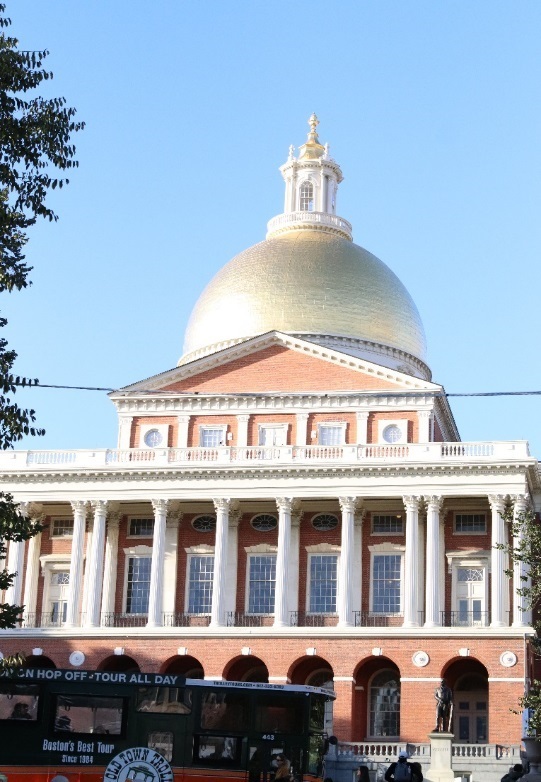 Besides visiting Massachusetts Institute of Technology, our teachers led us to understand the history of the United States of America by walking the Freedom Trail. 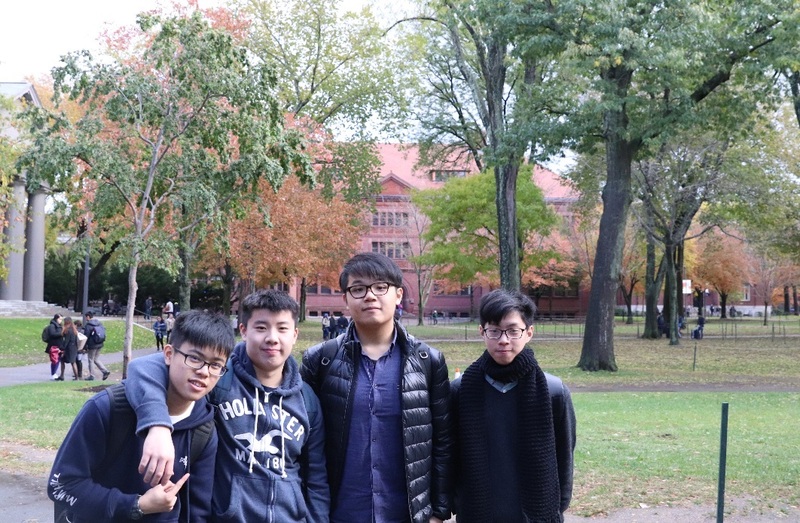 We also visited the beautiful campus of Harvard University and their Museum of Natural History and admired their science display. 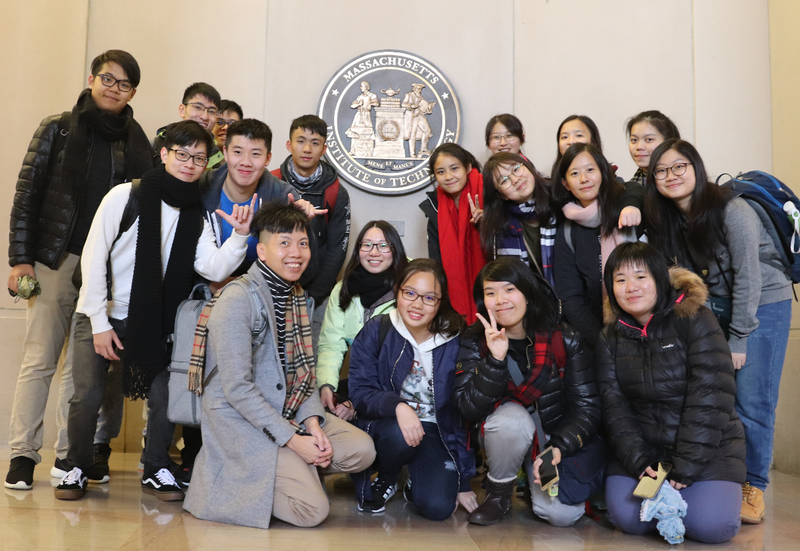 Our students’ hard work paid off as they were awarded the bronze medal in this competition. It was a happy moment to share the joy with them. Visiting DiagCor Bioscience Inc. Ltd.